The capital city of Omsk oblast: Omsk. 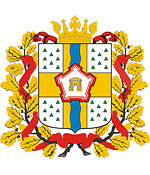 Omsk oblast (Omskaya) is a federal subject of Russia located in the south-eastern part of Siberia, in the Siberian Federal District. 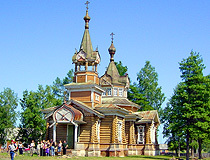 Omsk is the capital city of the region. 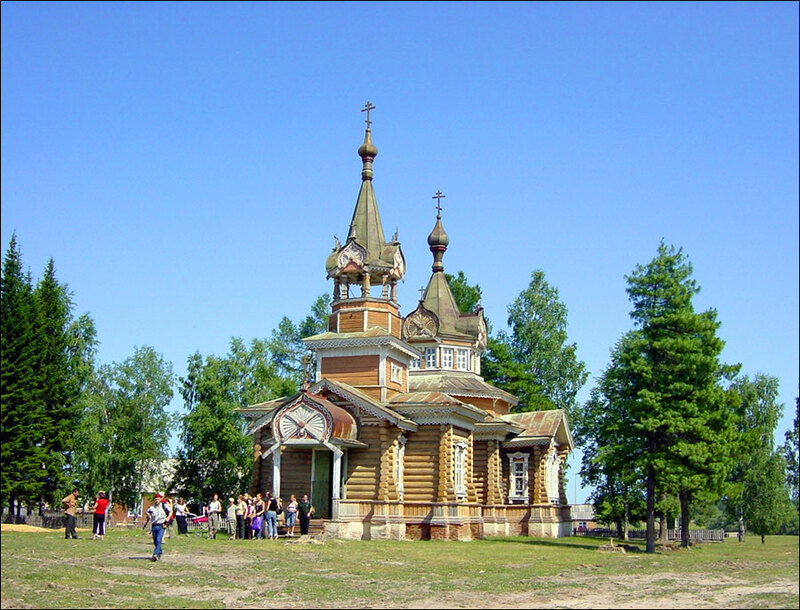 The population of Omsk oblast is about 1,978,000 (2015), the area - 141,140 sq. km. 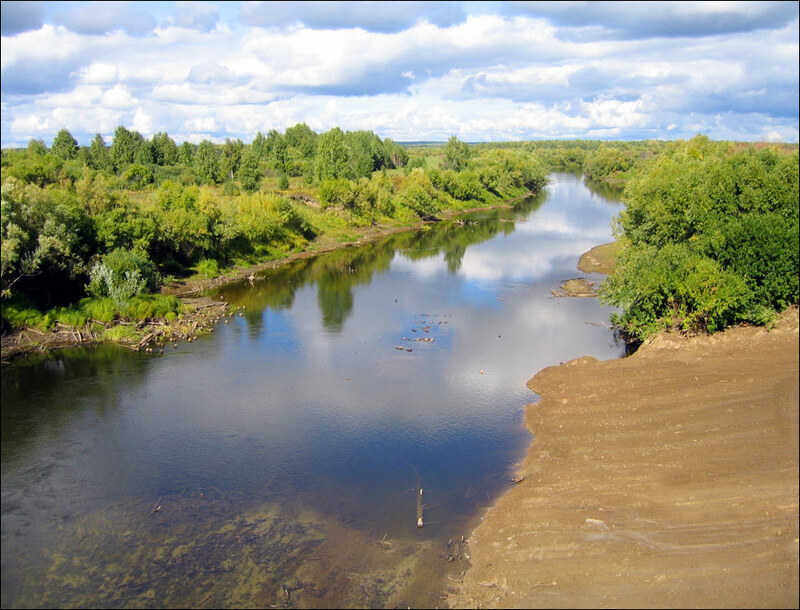 Ancient people began to settle in the area of the middle reaches of the Irtysh River about 45,000 years ago. This region became the place of numerous migrations of different peoples, of interpenetration of forest and steppe cultures. In the Middle Ages, the territory of the present Omsk region was part of the Western Turkic Khanate and the Siberian Khanate. As a result, an ethnic group of the Siberian Tatars was formed. 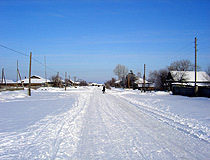 This region was also inhabited by Kazakhs and other peoples. 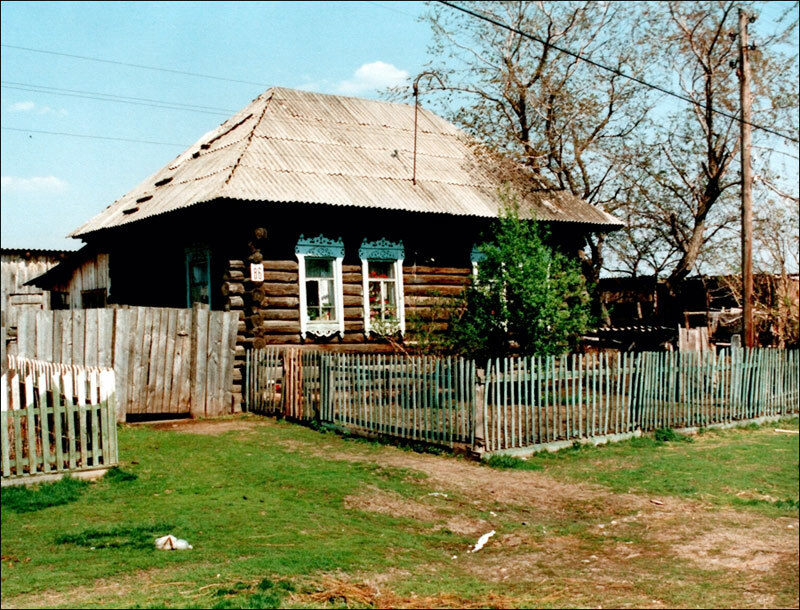 The history of the development of the Irtysh by Russians is connected first of all with the legendary Yermak. Although even before him, in the 15th century, Russian merchants from the Urals visited the Siberian Khanate. In the early 18th century, major reforms carried out by Peter the Great required large expenses. The first Russian emperor turned his attention to the east. He sent a detachment of Cossacks under the command of the lieutenant-colonel I.D.Bukhgolts from the town of Tobolsk up the Irtysh River in search of gold deposits. The expedition failed because of resistance from the nomads Dzhungars. Russians were forced to take a step back. In 1716, they founded a fortress at the mouth of the Om River - future Omsk. 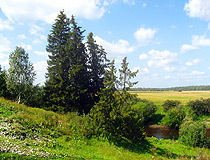 Russian peasants began to settle in the land around the fortress. 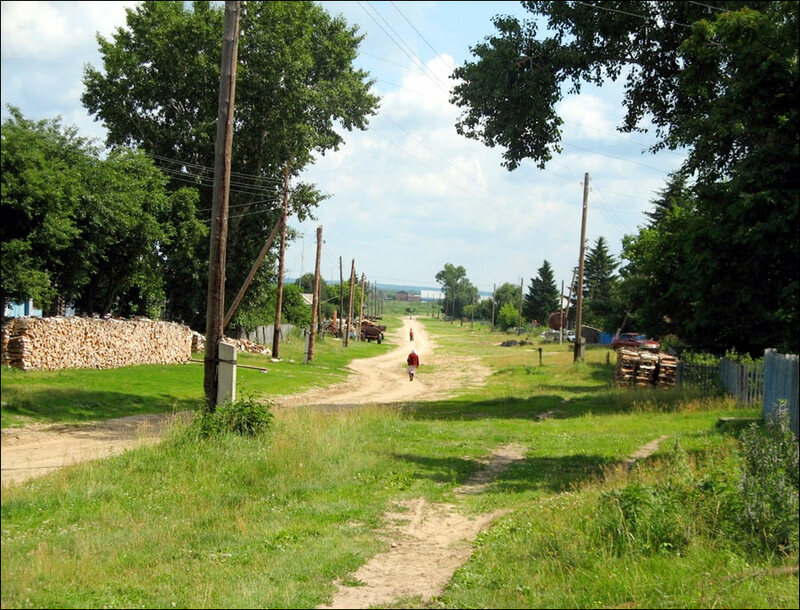 To the south of Omsk, a line of outposts was constructed for protection from the nomads. In 1782, the fortress became a town. 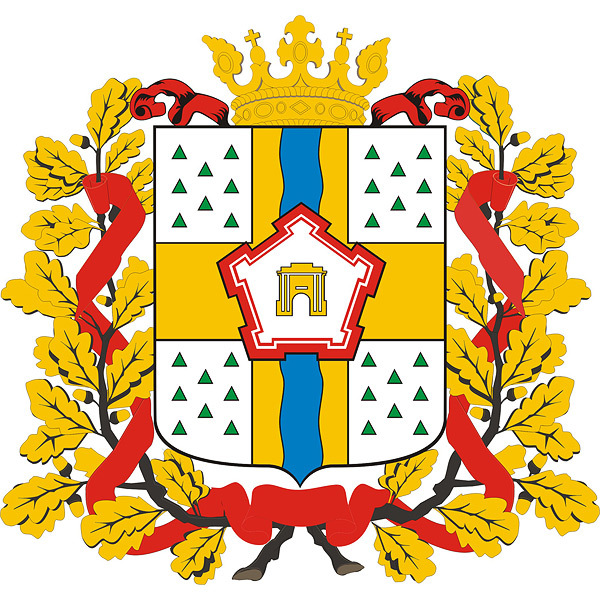 Omsk district was formed on the basis of the southern part of Tarsky district and, in 1785, the town of Omsk was given a coat of arms. 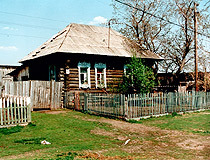 Omsk became an important center for the study of Siberia and Central Asia. 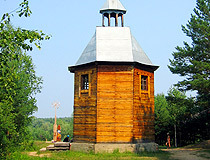 This region like other parts of Siberia was used as a place for political exile. 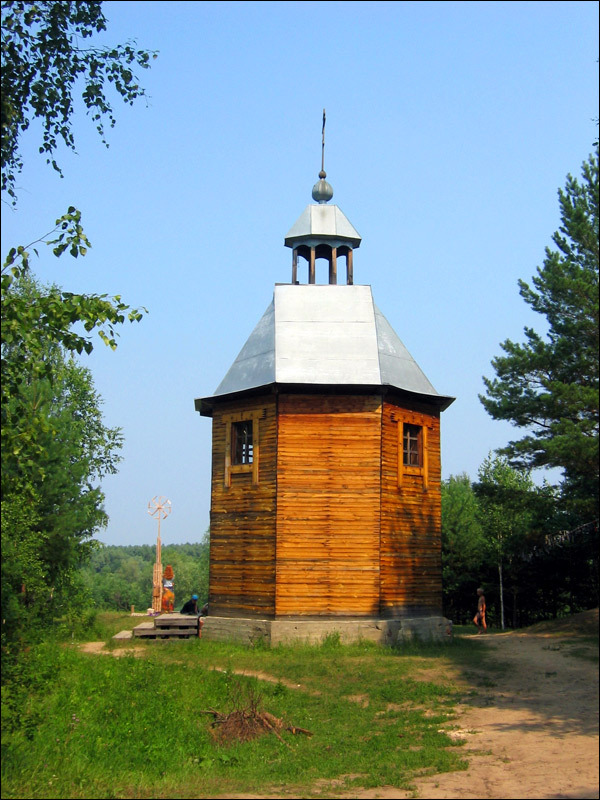 In the 19th century, the people exiled to Siberia were the Decembrists, Petrashevts, Narodniki, representatives of other revolutionary parties and organizations, participants of the Polish national movement. These people had a major cultural impact on the local population. The great Russian writer F.M.Dostoyevsky was one of the prisoners of the Omsk jail. In the late 19th and early 20th century, Siberia experienced significant changes. 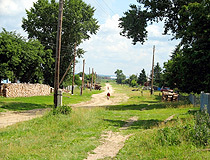 Large-scale migration of peasants led to the rapid growth of the local economy, especially agriculture. Due to its favorable economic and geographical location, at the intersection of the Trans-Siberian Railway and the Irtysh River, Omsk rapidly turned into a large transport, trade and industrial center of Western Siberia, the largest city in Siberia. During the Second World War, about 100 industrial plants were evacuated from the European part of the USSR to Omsk. They became the basis of the local engineering industry. In 1949, the first refinery in Siberia was constructed in Omsk. 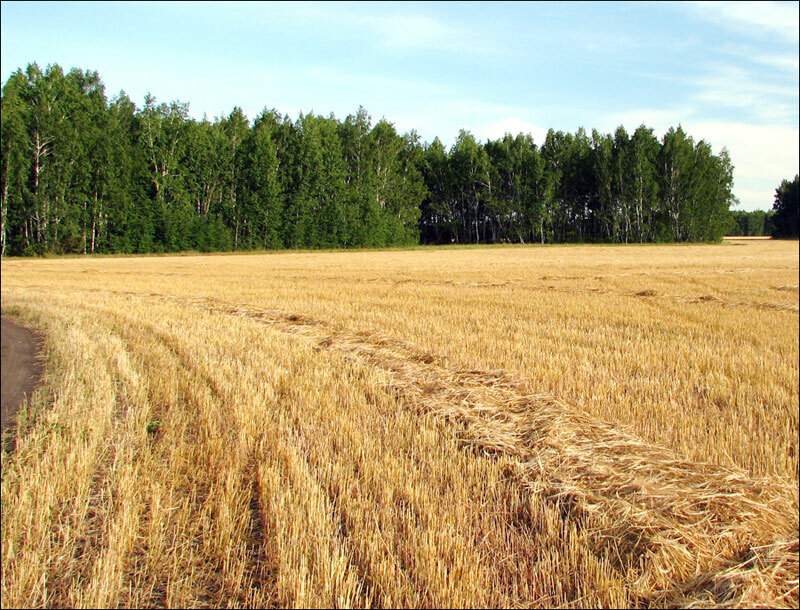 In 1954-1956, during development of virgin lands, several large agricultural enterprises were built in the southern part of Omsk oblast. 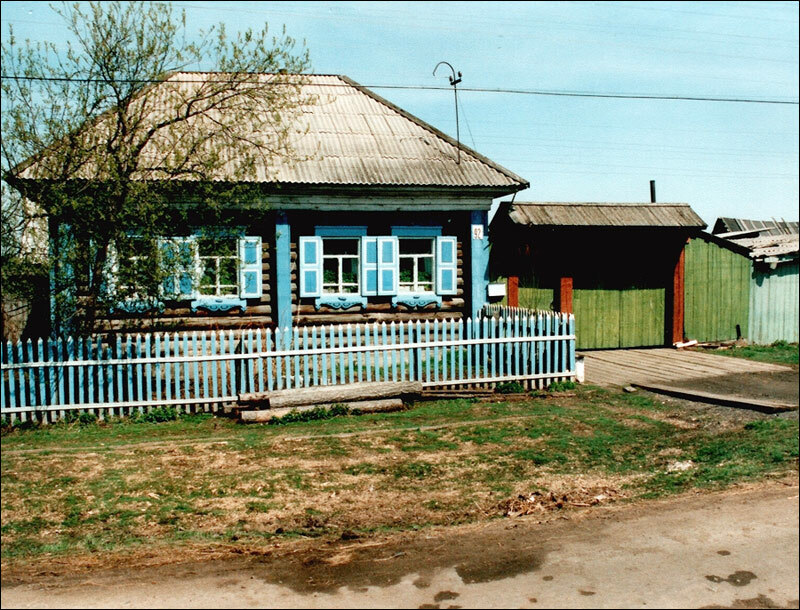 In the 1970s, Omsk oblast became one of the most economically developed regions of Siberia. 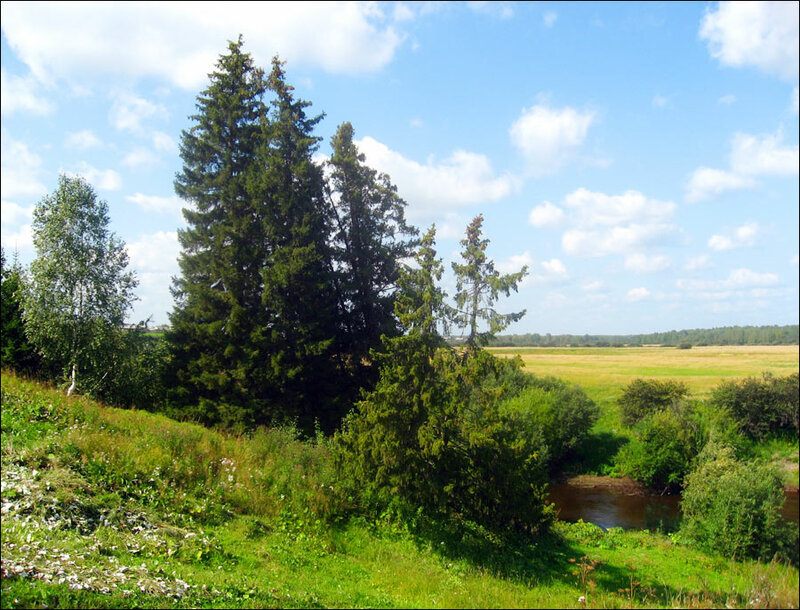 Omsk oblast is located in the south of the West Siberian Plain, in the middle reaches of the Irtysh River, with steppes in the south, which turn into forest steppes, forests and marshy tundra in the north. The territory of the region stretches for about 600 km from north to south and 300 km from west to east. In the south, Omsk oblast borders with Kazakhstan. 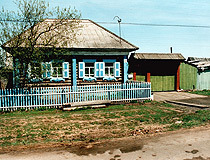 The largest cities and towns are Omsk (1,174,000), Tara (28,000), Isylkul (23,500), Kalachinsk (22,700). 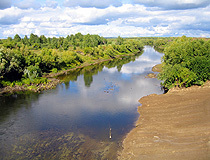 The main river is the Irtysh with its tributaries (the Ishim, Om, Osha, and Tara). The Trans-Siberian Railway is an important traffic artery. There is an international airport in Omsk. The climate is continental and sharply continental. 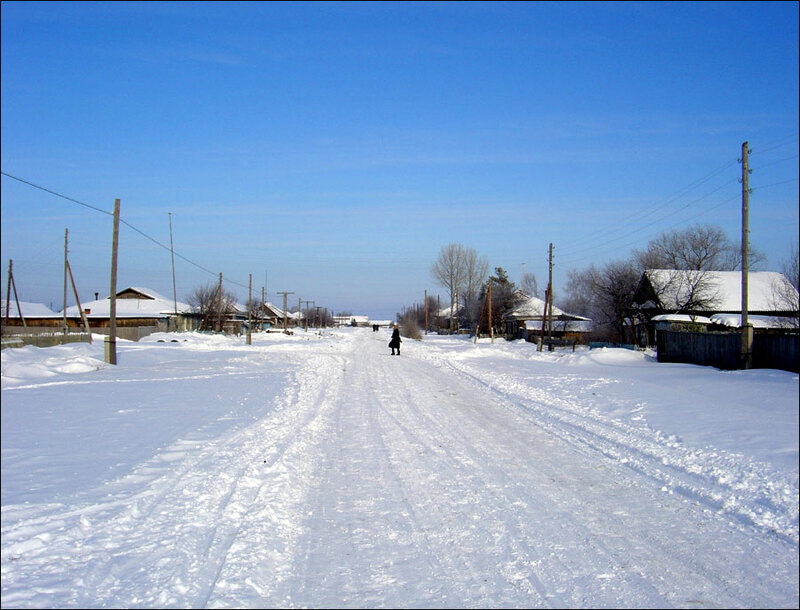 The average temperature in January is minus 19-20 degrees Celsius, in July - plus 17-18 degrees Celsius in the northern part and plus 19 degrees Celsius in the south. Omsk oblast has such natural resources as oil, natural gas, brown coal, iron ore, various construction materials. Main manufacturing, construction and trade are carried out in Omsk. Industrial sector is represented by military, aerospace and agricultural engineering, petrochemical, light and food industries. Agriculture is represented by crops, dairy and beef cattle, pig and poultry farming. 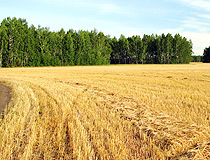 Cereals (wheat, rye, oats, barley), potatoes, vegetables, sunflower, and other crops are cultivated. “Devil’s finger” - a rock on the right bank of the Irtysh, 2 km from the village of Serebryanoye, on the territory of Gorky district.